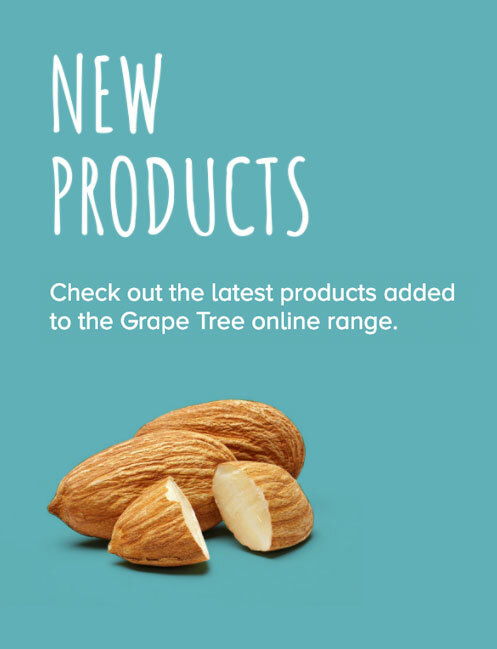 Buy almonds online with Grape Tree. Our range of almonds include whole, ground, roasted and even chocolate covered! All at great prices with quick delivery. You can read about the benefits of getting almonds into your diet in our article "The World is Going Nuts For Almonds" iGrapevine.